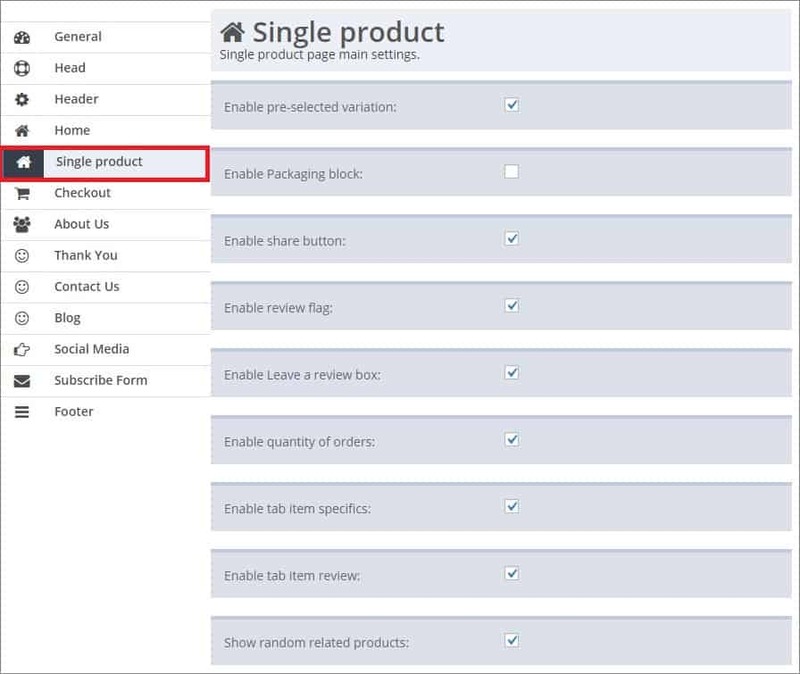 Once your product categories are created, you can proceed with organizing your website menus. 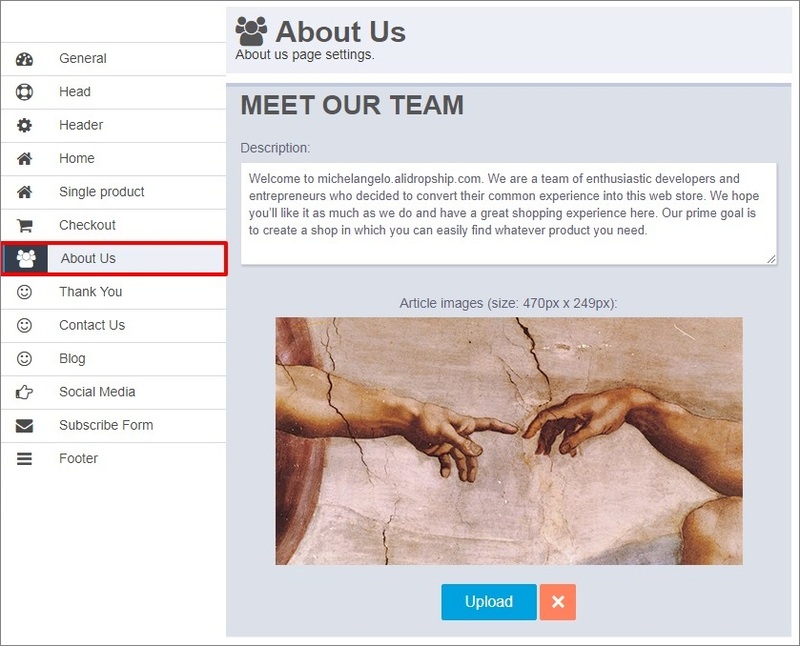 There are 2 of them in the Michelangelo theme: Main Menu and Footer Menu. 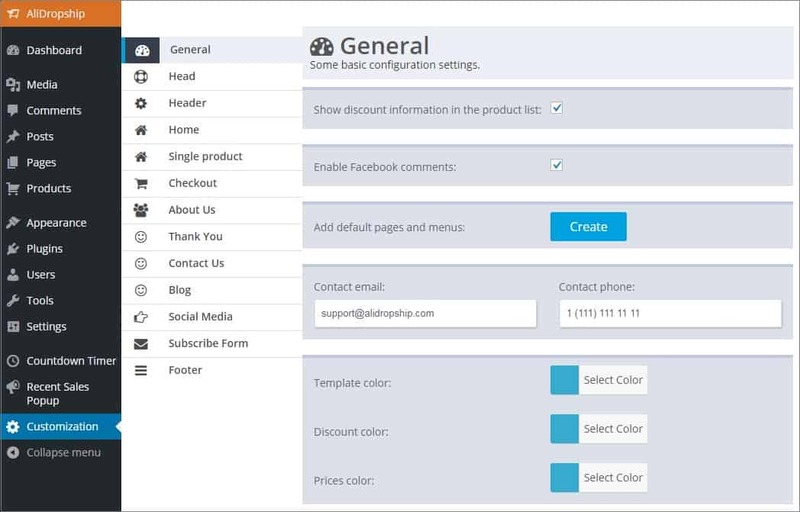 To manage them, go to Appearance => Menus and select a menu to make changes to or create a new one. Check items, which should be added to you menu, in the left-hand sidebar. 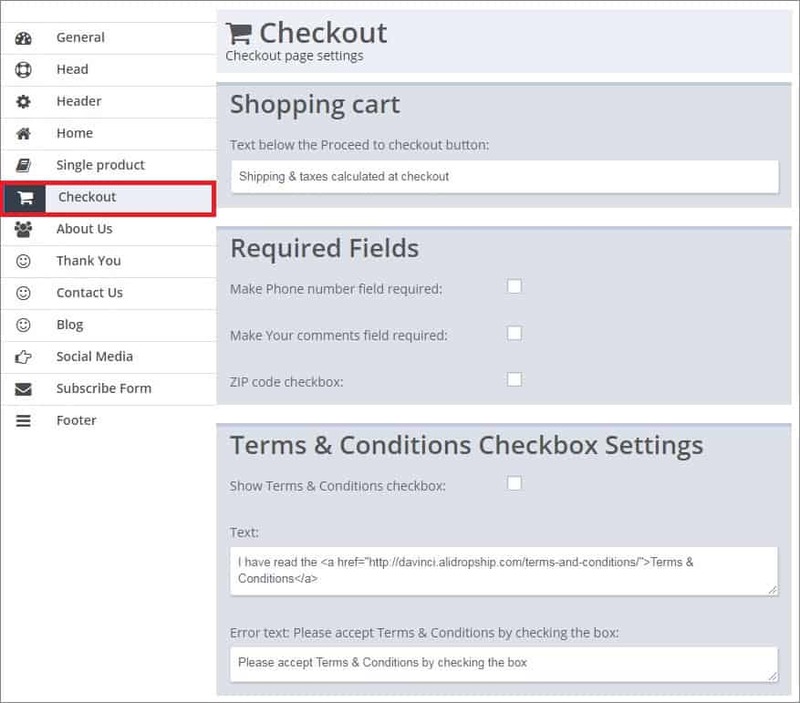 To make sure you see all groups of items, click Screen Options at the top of the page and check groups you want to add to menu. 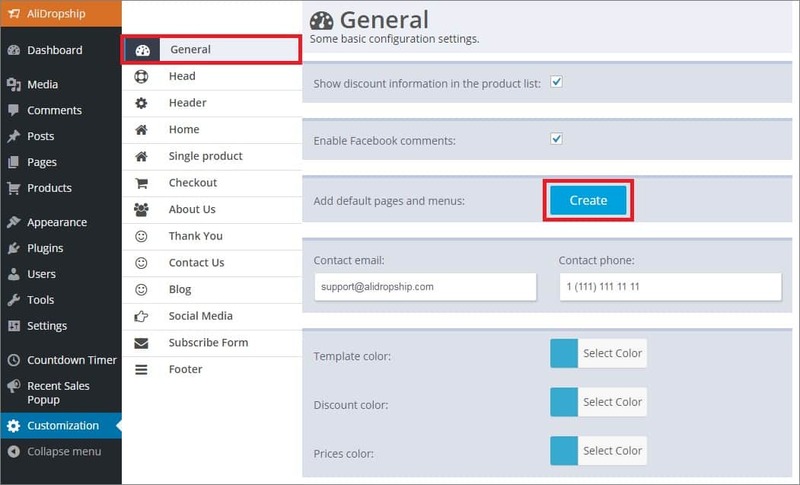 Drag items to change their display order and make sub items. 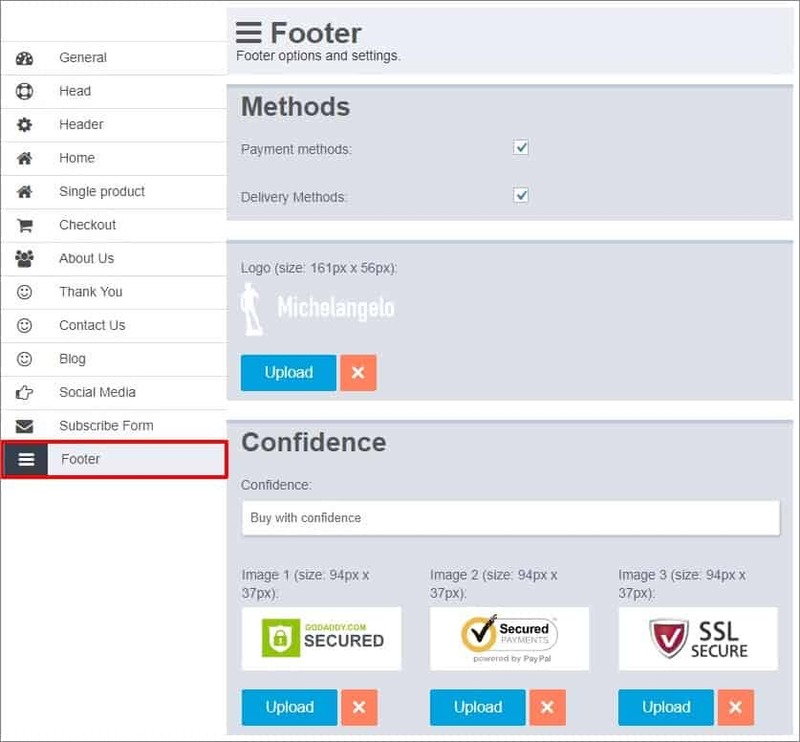 You can edit them by clicking the down arrow symbol. Please note that only those categories that you have assigned at least one product to are displayed on your homepage. Once you have completed editing your menu, check desired display location at the bottom of the page in Main Settings and click Save Menu. 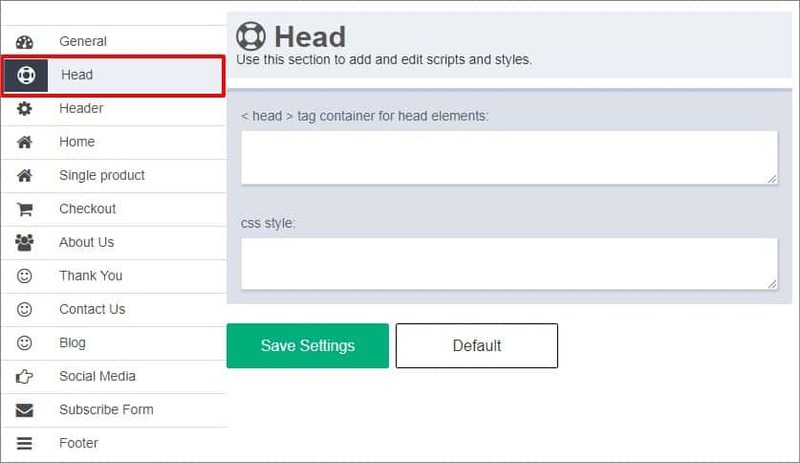 Alternatively, you can click Manage with Live Preview at the top of the page to see changes on your website front-end as you make them. 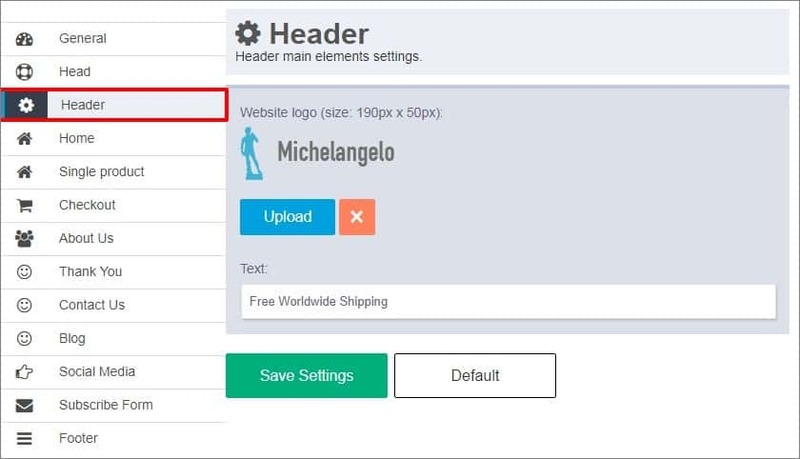 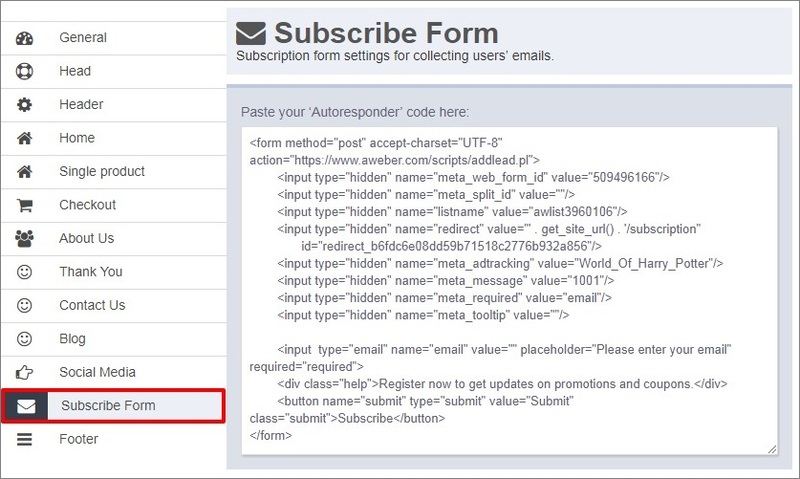 Go to the Header section to change your website logo and contact information. 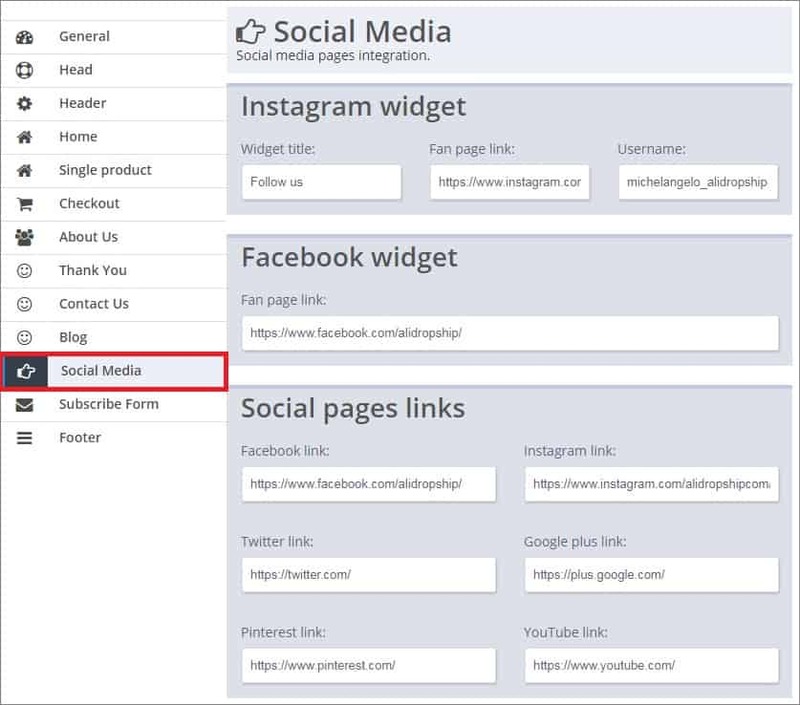 You can modify the way your homepage looks like: change buttons color (for example, Shop now), paste your YouTube video ID, manage features, etc. 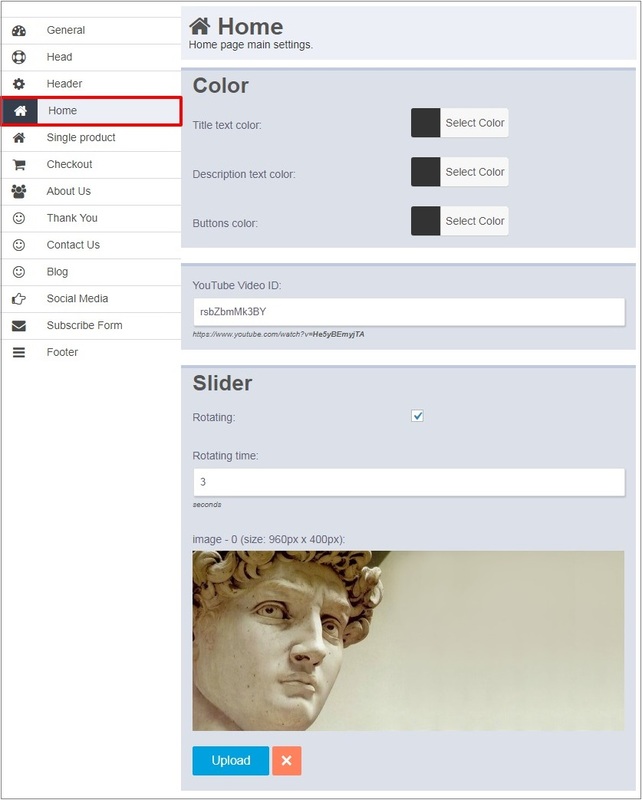 To change your slider images, click Upload button, select files from your media or upload a new one from your computer. 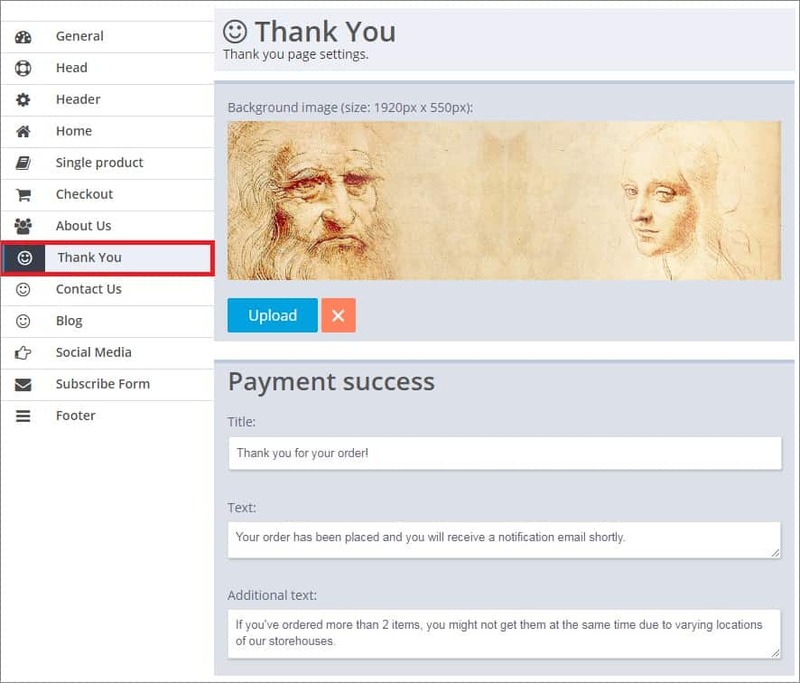 You upload a background image, edit text which is shown to your customer when a payment is complete or it failed and add conversion tracking scripts. 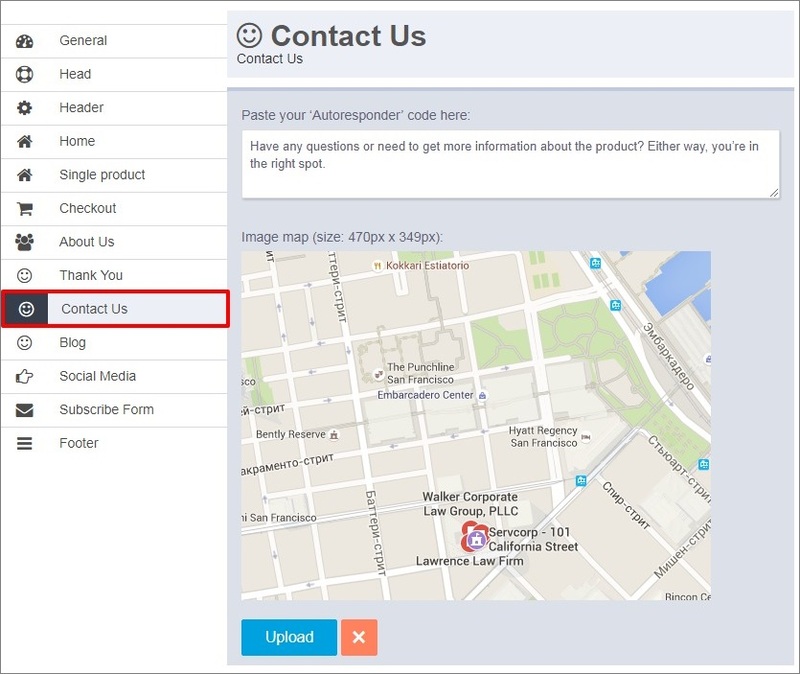 Edit text displayed on the Contact Us page above your contact details and add a map so that it is easier for your customers to find your office.